 Welcome to Hurst Towing & Recovery.  We have been providing services to individuals, non-profit organizations, and corporations in the Birmingham area for over 31 years. 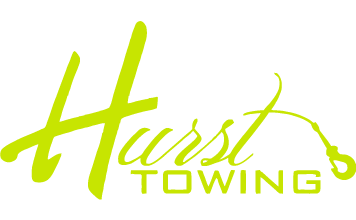 In 2013 Hurst Towing opened their Hayden, AL location and are now serving all of Blount County.